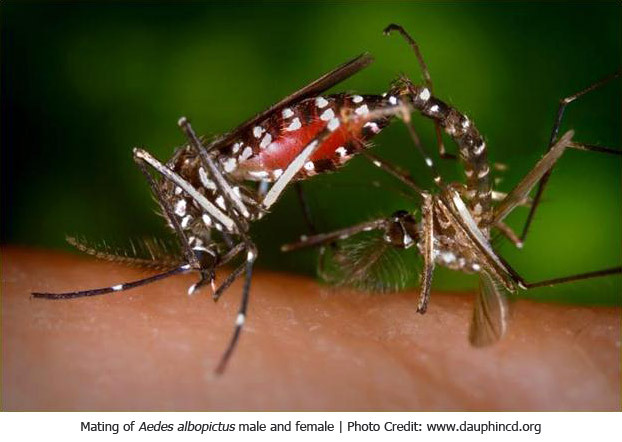 The tiger mosquito Aedes albopictus (Diptera, Culicidae), native of South East Asia, has recently emerged as one of the most invasive mosquito species. 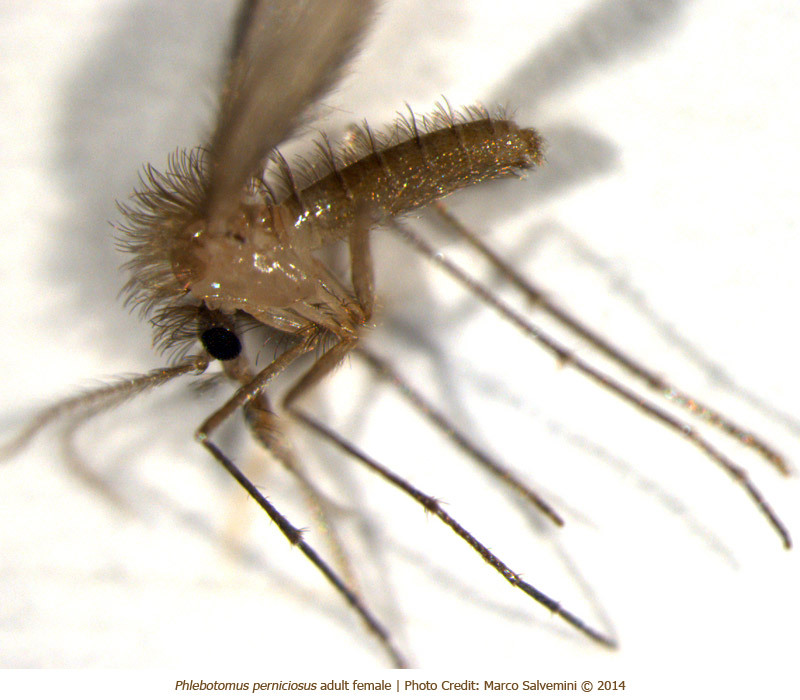 In southern Europe, United States and Brazil the tiger mosquito has found very favorable ecological conditions, in a few years it has colonized vast regions and established itself as the major mosquito species. 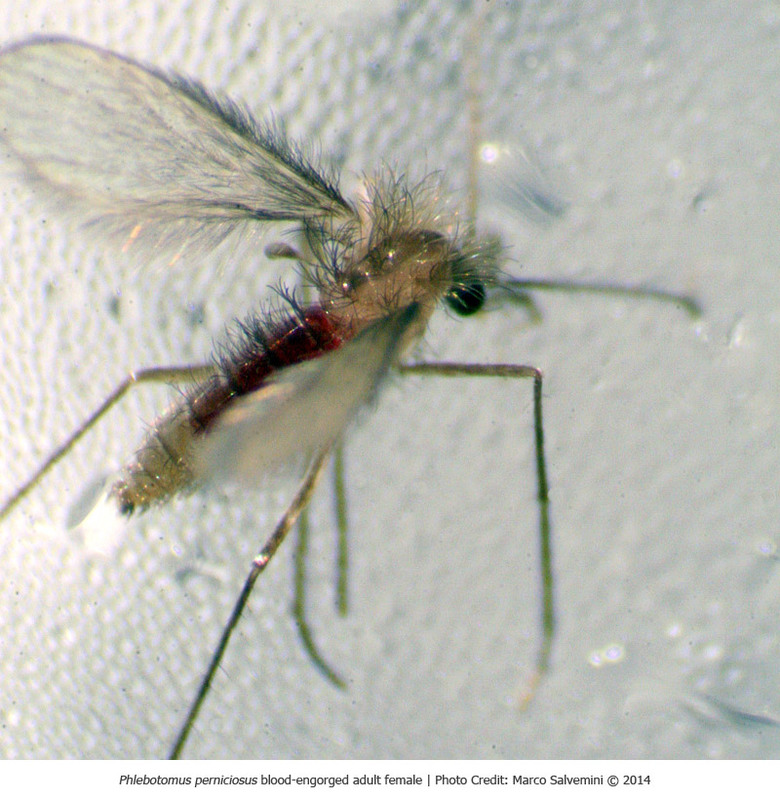 The first identification of the tiger mosquito in Italy was reported in 1990. 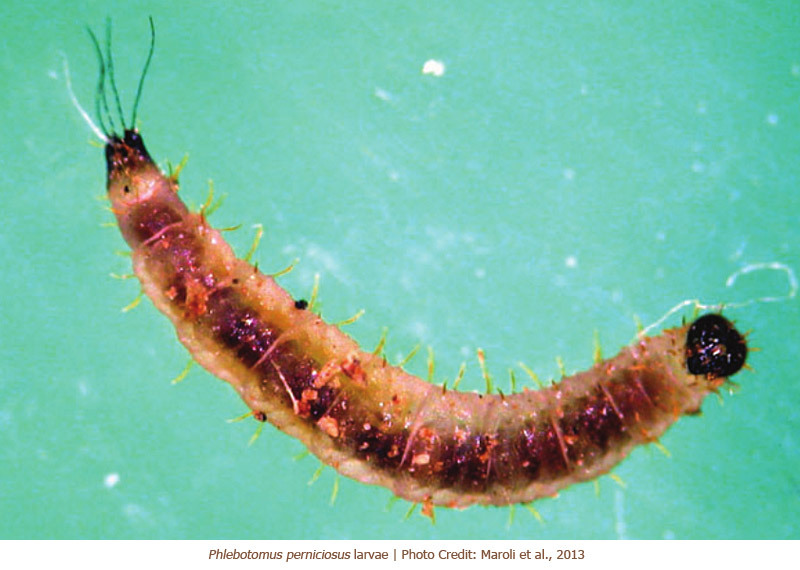 Since then, this exotic species has expanded its distribution thanks to its ability to adapt to seasonal variations and capacity to use various micro-habitats as substrates for oviposition. Ae. 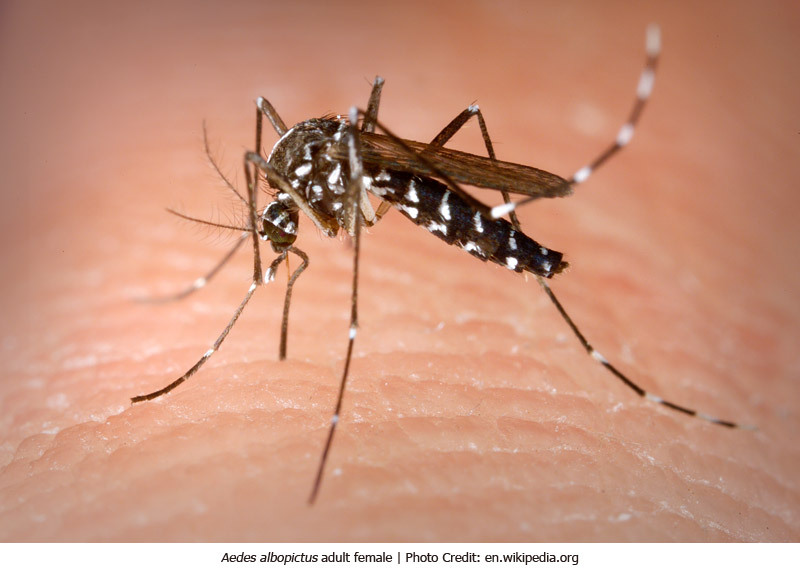 albopictus is a vector of several viral diseases such as dengue, yellow fever, west Nile fever, chikungunya as well as a number of encephalitis. 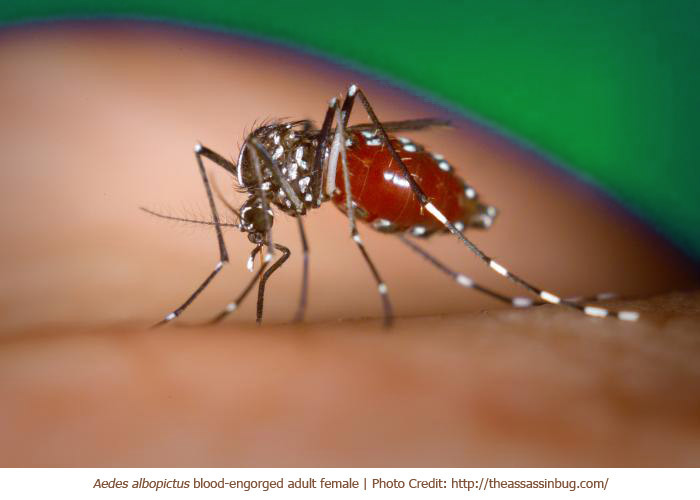 In 2007 in Italy an outbreak of chikungunya has been reported in the province of Ravenna, involving hundreds of cases linked to the transmission capability of Ae. albopictus. 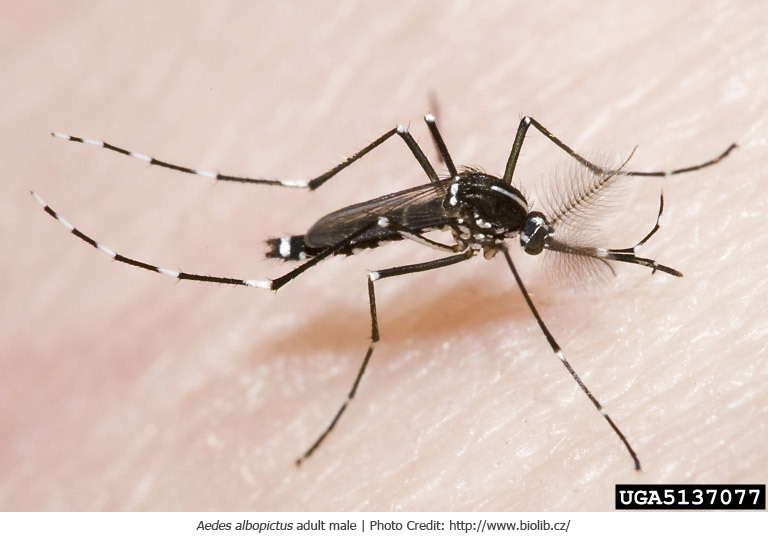 The tiger mosquito is currently regarded as a serious menace for public health as suggested by the Istituto Superiore di Sanità (Italy) and by the European Centre for Disease Prevention and Control (ECDC). Efficient area-wide control programs require integrated pest management planned at regional and national levels. This strategy needs detailed knowledge of the population dynamics of Ae. albopictus. So far Ae. 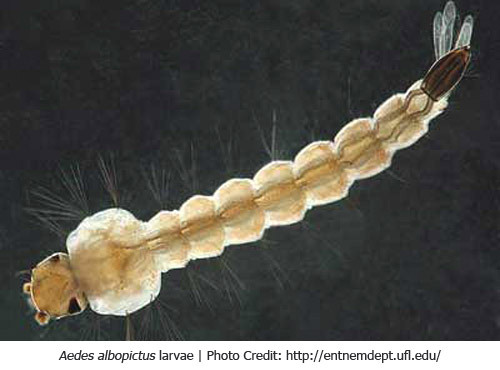 albopictus has not been studied in depth and very little is known about the genetics and biology of this mosquito and its ability to colonize a variety of ecological niches. 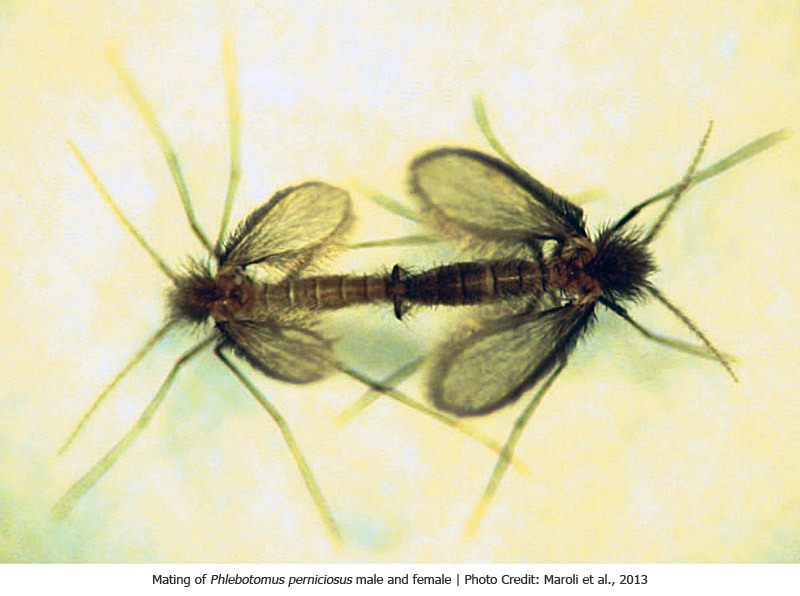 In the Old World, the sand fly Phlebotomus perniciosus (Diptera, Psychodidae) is the main vector of Leishmania infantum (Kinetoplastida: Trypanosomatidae), the parasitic protozoan that causes visceral and cutaneous leishmaniases in humans and canine reservoir host, as well as of various known and emerging arboviruses considered relevant from an European public health perspective (Toscana Virus, Naples Virus, Sicilian Virus). Described for the first time in Malta, P. perniciosus is widely distributed in the western Mediterranean Basin: from Morocco to Libya in North Africa and from Portugal to Croatia in Europe, with the most important endemic focus of canine and human visceral leishmaniases of this area located in Italy, in the Campania region. Leishmaniases are diseases of great public health concern affecting more than 80 countries around the world with an estimated incidence of two million new cases each year. With expanding endemicity, an estimated 350 million people at risk and 2,357,000 disability-adjusted life years lost, leishmaniases is becoming a worldwide re-emerging public health problem. 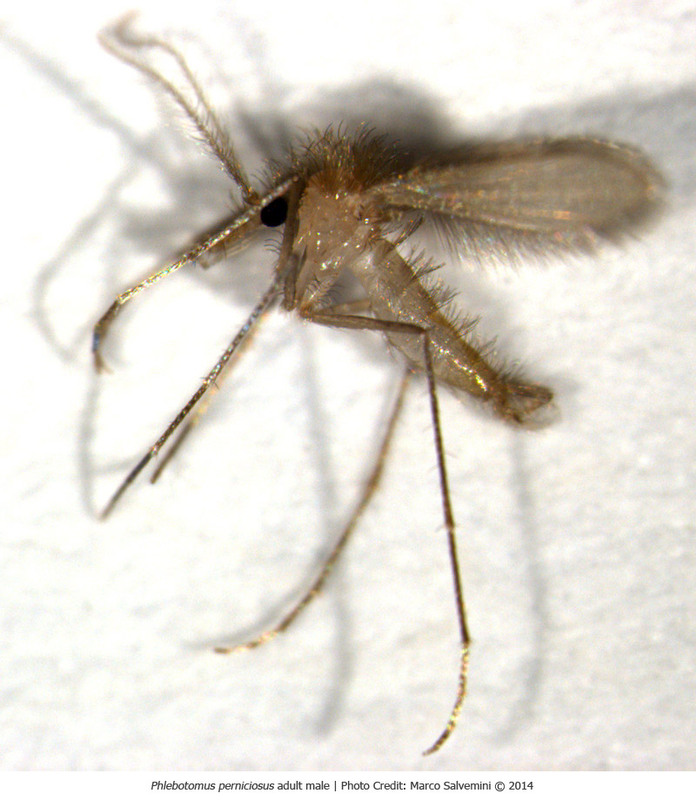 The main control strategy for sand flies is based on chemical insecticides but, as with insecticide resistance in mosquito populations, insecticide-resistant sand flies have begun to emerge; furthermore, sand flies have been shown to have detoxification mechanisms that could lead to insecticide cross resistance. The rising insecticide-resistance in these vector populations highlights the need for the development of novel control measures also for sand flies.